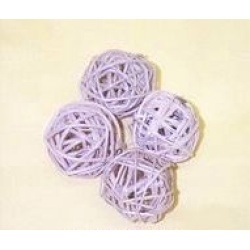 Munch Balls Micro Natural 3/4"
3 inch diameter vine rings for your toy making ideas. 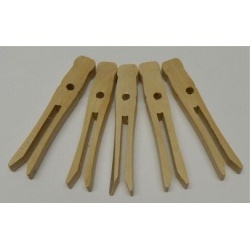 Small drilled natural wood untreated clothes pins for foot toys or chewing pleasure. 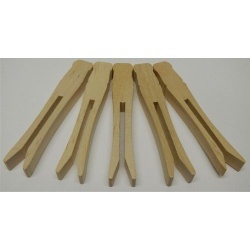 Medium or regular sized natural wood untreated clothes pins for foot toys or chewing pleasure. 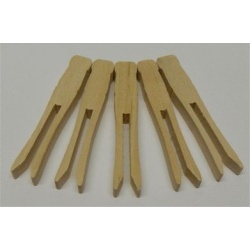 Small natural wood untreated clothes pins for foot toys or chewing pleasure. 1 lb of large heavy duty hardwood for toy making. Small assorted shapes and sizes of hardwood for toy making fun. 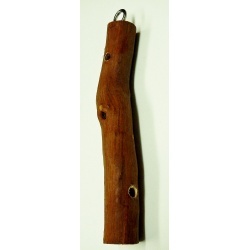 Great foot toy of natural wood or as a toy part left to your imagination. 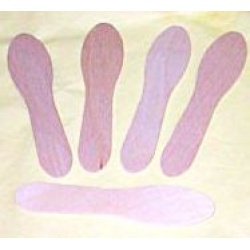 Birch spoon shredders, perfect to encourage your bird to chew. 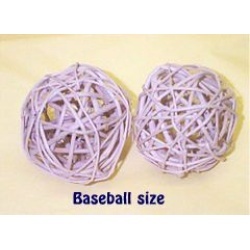 Mini Micro Munch balls 3/4 inch ball size for your toy making or to stuff with goodies for a great foot toy. Your birds will love tearing these natural vines apart. Stimulation fun. Keep a supply on hand for hours of fun. 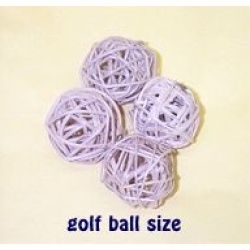 Munch balls in golf ball size for your toy making or to stuff with goodies for a great foot toy. Your birds will love tearing these natural vines apart. Stimulation fun. Keep a supply on hand for hours of fun. Larger baseball size Munch Balls for the bigger guys. 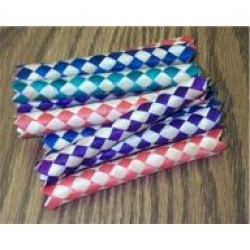 Add to toy making or fill with goodies for a treasure hunt. Birds love playing with these great natural vine balls. Keep a supply on hand for hours of fun. Remember the first time you discovered the gum inside a lollipop? Now envision your furred friend with this new chewable delight! Approximate 8" long piece of ribbonwood with an eye hook to use as a core to build your own toy, and two holes already drilled out for you. You add the rope or leather and baubles for your fid. Larger size drilled out soft wood. Small drilled out soft wood. 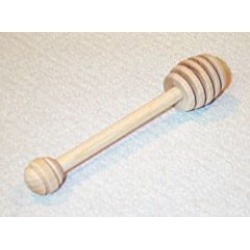 Spiral wood drilled stick shapes for your toy making projects. 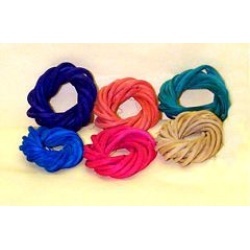 Plenty of natural vine rings for your toy projects in beautiful bright colors. Use in toy creations or as foot toys. Great for little guys too. 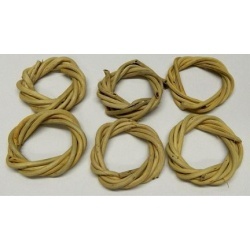 Plenty of natural vine rings for your toy projects. Use in toy creations or as foot toys. Great for little guys too. 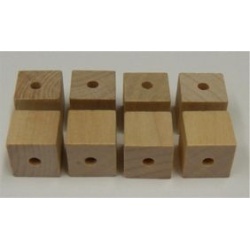 1/2 inch natural drilled wooden blocks for destroying or toy making.